This episode is brought to you by NurseVita. Finally, a vitamin supplement just for Nurses! Order today at http://www.nursevita.com/. In this episode, host Jim DeMaria speaks with Esther Ross, Certified Advocate for Children with Special Needs. 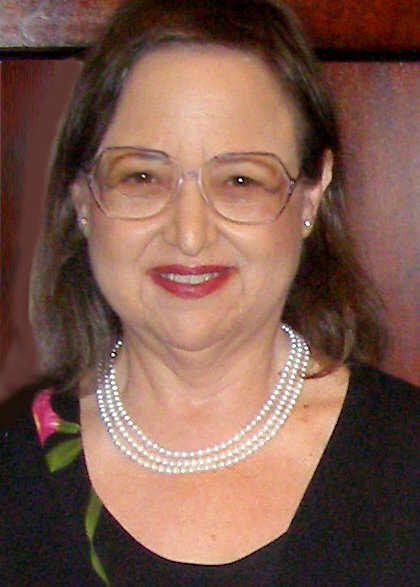 Drawing on the more than 40 years of experience as a certified teacher, certified advocate, tutor, resource and referral specialist, Esther wrote her book, “Fast Track For Caregivers” to help others avoid the pitfalls she faced when thrust into the role of caregiver. CLICK HERE to visit Esther’s site. CLICK HERE to follow The Nurses Station on Twitter. 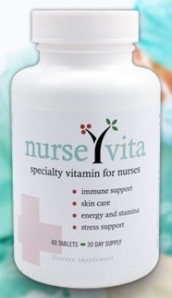 CLICK HERE to learn more about NurseVita, vitamin supplements developed with the special needs of nurses in mind. Extra B-Vitamins for stress relief, a proprietary blend for skin care, immunity and energy boosters for those long shifts!